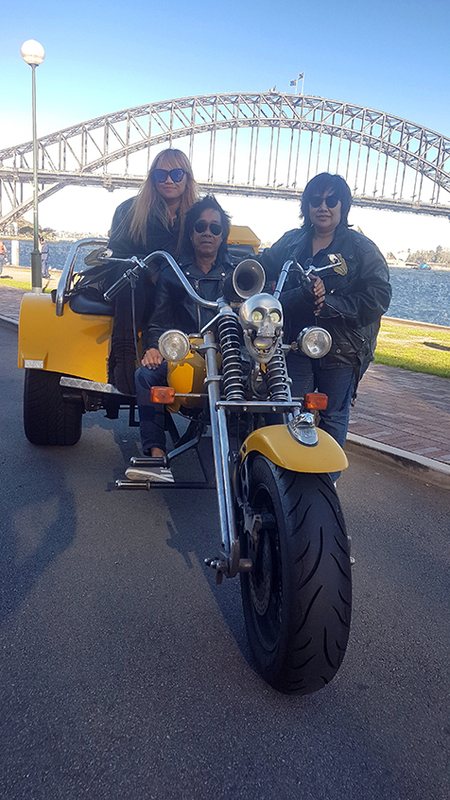 Jadranka was given a Harley tour birthday present from a group of her friends. They all met together at Manly where Phil picked Jadranka up. 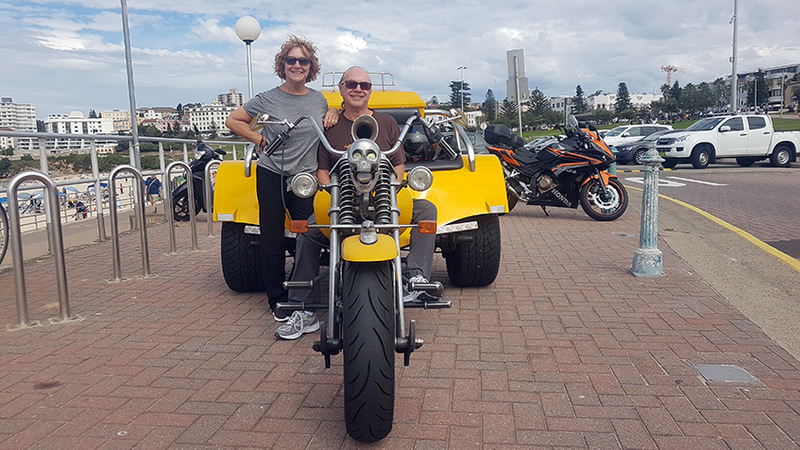 Phil figured that as they were all locals from around the Dee Why area, especially the passenger, there was be no point in doing northern beaches run. Dee Why is part of the northern beaches. So they first headed to North Head, it has beautiful views west actoss Sydney Harbour towards Sydney. They continued on to the Spit Lookout. It also has wonderful views, this time across Middle Head. Depending which direction you look, you can possibly see between North and South Head. They turned back and rode to Tania Park. This is part of Dobroyd Head and has some of our most favourite views. You definitely see through both the HEads from here. In whale season is it not uncommon to see them frolicking in North Harbour. Time was up so they rode back back to Manly to drop off. The Harley tour birthday present was a huge success. 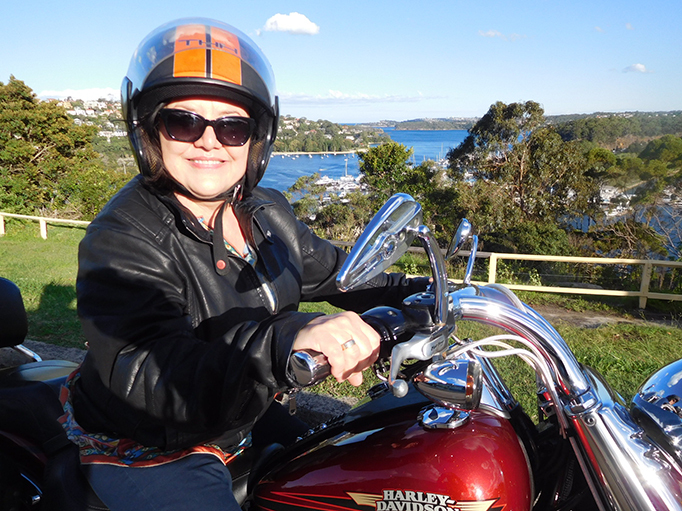 Jadranka wrote: “It was one of the most amazing experiences of my life – first time on a bike and felt awesome! I must give credit to Phil who made it all comfortable and truly enjoyable! He is such a lovely guy, professional but friendly and easy to talk to at the same time. I was very well looked after! Dobroyd Head is a point or headland in the Northern Beaches, in the suburb of Balgowlah Heights. It is a great area to ride around, with so many great views.